Sunny days, violets in green grass, lavender fields, lilacs, heather, daydreams, front porch swings, and I want to wear lavender! 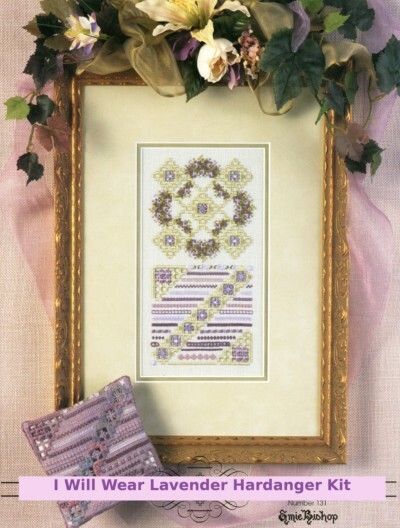 This kit includes the pattern, DMC floss and perle cotton to complete this design. Fabric not included. Please call 1 (800) 428-7606 to order fabric.